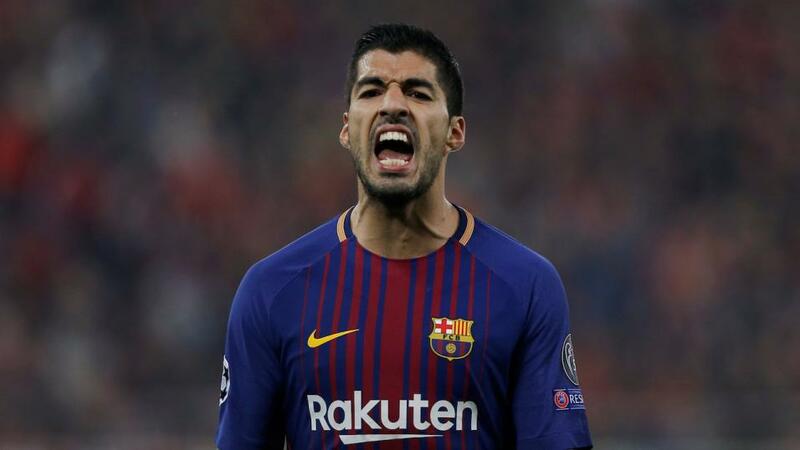 Will Barcelona bear their teeth on Tuesday? "Repeating the heist they pulled off at the Parc des Princes looks like a difficult task, and Man United certainly shouldn't bank on Barcelona squandering chances in the manner that PSG did"
As predicted, Ernesto Valverde rung the changes for the league trip to Huesca at the weekend. Luis Suárez and Gerard Piqué were suspended anyway, but there was no Lionel Messi, no Sergio Busquets and no Ivan Rakitić in the matchday squad, while Jordi Alba, Philippe Coutinho, Arthur, Clément Lenglet and Nélson Semedo were all benched. The result - a 0-0 draw against the side bottom of La Liga - mattered not a jot; the important thing is that Barça will be well rested for the visit of Manchester United. The most significant piece of team news from that game concerned a player who did start, however: Ousmane Dembélé began a league match for the first time since El Clásico in March, and managed 67 minutes before being replace by Coutinho. Given the extent of the Brazilian's struggles in recent months, it would be no great surprise were Dembélé to keep his place. 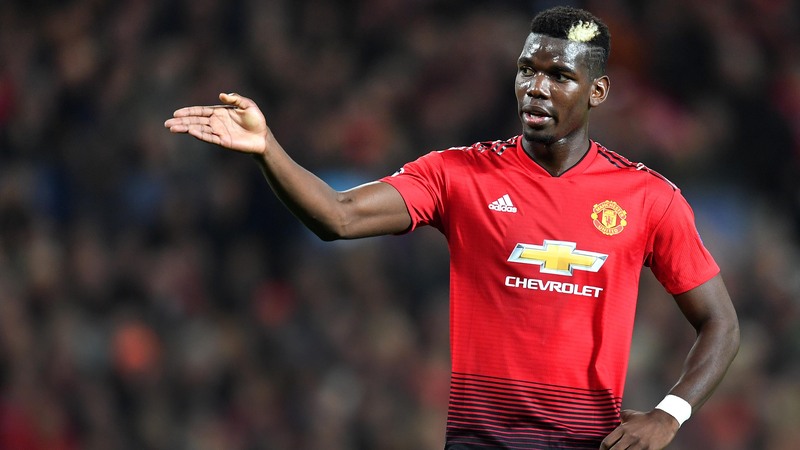 Manchester United boosted their top-four hopes with a win over West Ham on Saturday, but the performance provided little reason for cheer: the Red Devils were sloppy at both ends of the pitch and hugely grateful for Paul Pogba's sangfroid from the penalty spot. "We got away with it," admitted Ole Gunnar Solskjær. "With a performance like this we all know we will struggle in Barcelona, and we will have to improve." The problem at the moment is that it's hard to envisage where that improvement will come from. The defence has been shaky (no clean sheet in nine matches), Nemanja Matić and Ander Herrera have been missed in midfield, and even the attacking fireworks that defined the early days of the Solskjær era have gone out. Romelu Lukaku has looked sluggish since his heroics in Paris, and neither Anthony Martial nor Jesse Lingard have found form after injuries. Luke Shaw's suspension means Solskjær is likely to return to a back four at the Camp Nou, which is surely good news given how things went in the first leg. But United's hopes could all rest on the shoulders of Marcus Rashford, whose pace and willingness to shoot on sight will be key tools if Barcelona dominate possession. The history books don't provide great reading for United: of the 70 previous occasions a side has lost a Champions League knockout tie first leg at home, that side progressed on just four occasions. United battled admirably at Old Trafford, and will do so again here. They will get some encouragement by Barça's recent displays; the Blaugrana's last genuinely commanding performance came against Real Betis a month ago. But there's a reason Barça have lost just one of their last 78 games at the Camp Nou (discounting Spanish and Catalonian Super Cups), and odds of [9.2] on the away win reflect the magnitude of the task. We expect a rested Barça side to get the job done, and they will know an early goal will put them in a commanding position, with United having to chase the game. The home win is too short at [1.35], but Barcelona/Barcelona halftime/fulltime looks a solid option at [1.96]. Lionel Messi has scored 22 goals games against English opponents - more than any other player in the competition. 13 of those strikes have come in his last nine against English sides at the Camp Nou, including hat-tricks vs Arsenal (April 2010) and Manchester City (October 2016). He was kept quiet in the first leg (a broken nose may have had something to do with that) but is [1.57] to net in the return. You could also pair a Messi goal with a Barça win using the Same Game Multi tool on the Sportsbook, at odds of [1.79].